Mr. Orange? 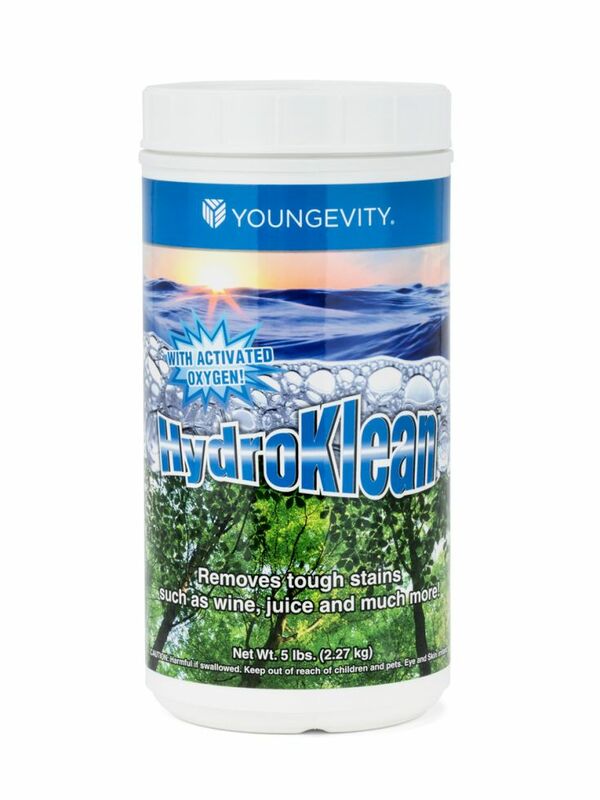 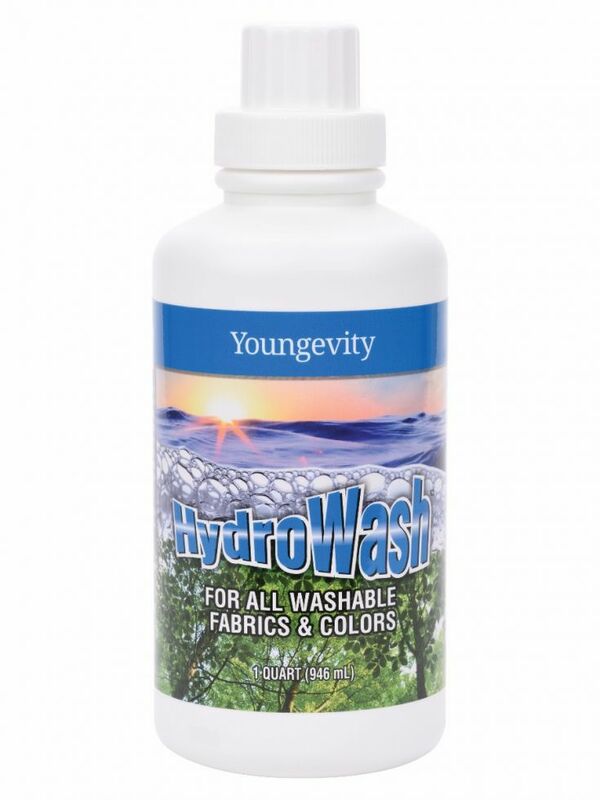 is a 100% plant-based multi-purpose cleaner made from Valencia oranges. 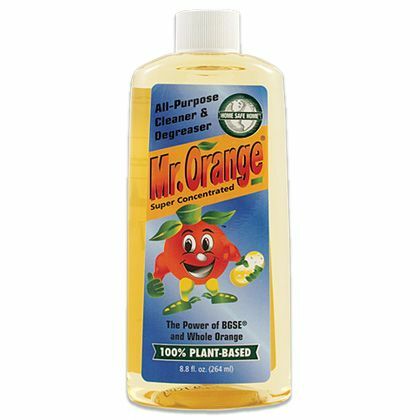 Mr. Orange perfect choice for all of your home cleaning needs made using Valencia oranges with the purifying power of BGSE (BioEnhanced Grapefruit Seed Extract).